A city named after nature's most stunning light show deserves an equally spectacular man-made display. 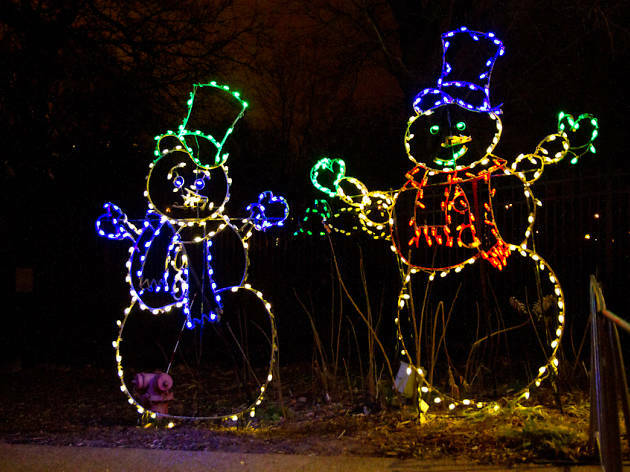 The Rotary Club of Aurora organizes this holiday wonderland in Phillips Park, allowing visitors to drive through and take in more than 420 different scenes. 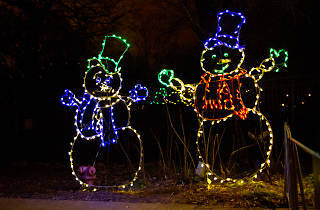 You'll see reindeer, elves, Santa's sleigh, gigantic snowflakes and more impressive illuminated sights on as your cruise through this festival.